In just one short month it’s the welcome return of our Theatre in Education team presenting a play for the schools in the area and also for the students of our own language academy Networks English Studies. This time it’s our Pirates’ turn. Theatre in Education is an entertaining and superb experience created by our director Nick Moore and performed by him and our choreographer/actress Inés Ruiz. Any schools can apply to have performances by contacting our office. If you are interested in participating, contact us at info@networkstheatre.com. And there’s more! 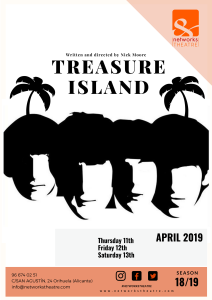 This week we start rehearsing our next big show Treasure Island, which will open in April. 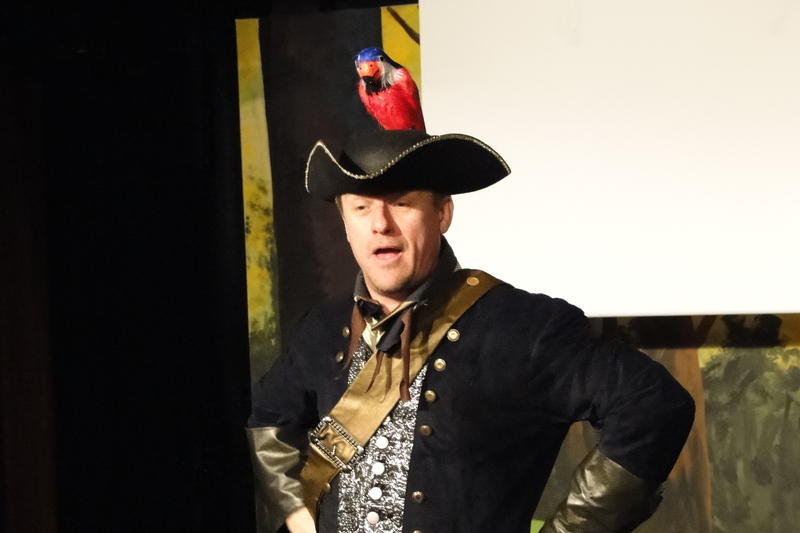 This year it’s all pirates at Networks Theatre! The version of Robert Louis Stevenson rewritten is also accompanied by music inspired by the Beatles. Don’t miss the opportunity to see this magnificent and energetic musical comedy! Our group of 31 actors and actresses will work their socks off to put on stage a show of great quality and fun. You can get tickets now at www.networkstheatre.com. 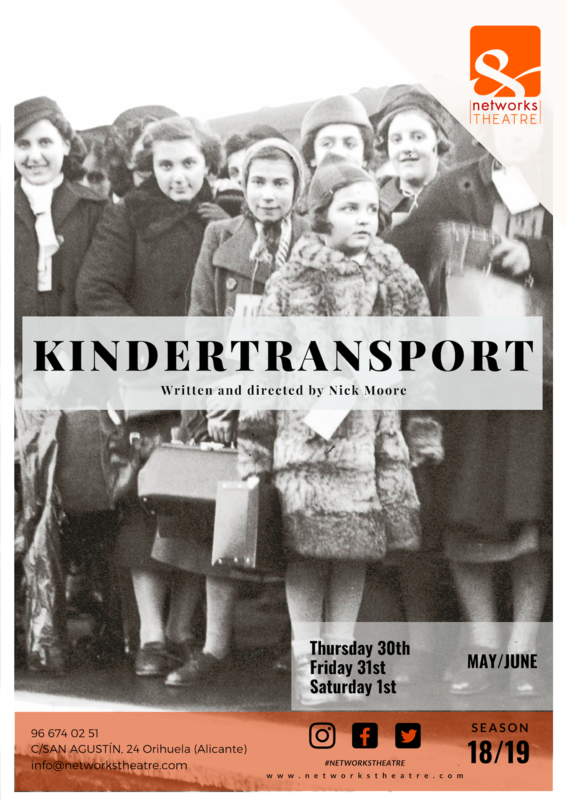 Other shows follow hot on the heels of those two productions: In May we will have Kindertransport: The Children’s Train, which is being revived for the second time but the first in our new theatre! 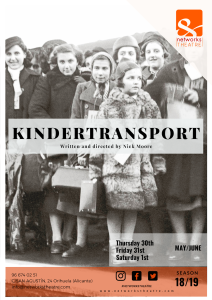 It’s a musical drama about refugee Jewish children who had to flee Nazi terror. To end the year, we will return with our traditional children’s course, which will be none other than Bamboo Princess. This year will be very entertaining at Networks Theatre. Do not miss it!